Located in the heart of Bridgeton, New Jersey, Bethany is a congregation committed to advancing God's kingdom through the unashamed proclamation of the message of Jesus Christ through word and deed. Bethany is made up of people of various ages and denominational backgrounds that are joined together by our common desire to pursue God's will for our lives through prayer, study, fellowship, service, and worship. "We are MORE than a Church...We are a FAMILY!" 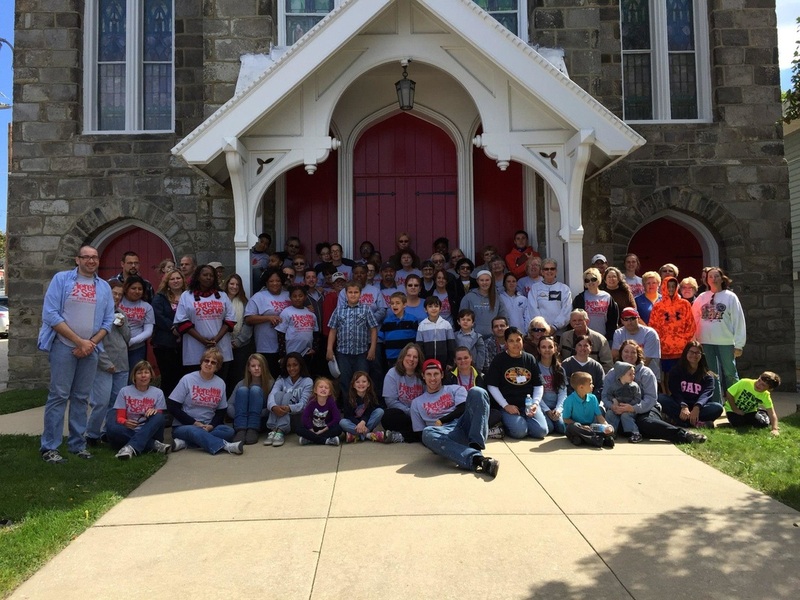 Bethany Grace Community Church is a nondenominational Christian church located in Bridgeton, NJ. A nondenominational church is an "Red-Letter" Bible-based Missional Christian church that, while not a member of any one Protestant denomination, seeks fellowship and common cause with other churches and ministries across denominational lines. We believe in historical, Biblical Christianity as expressed by the great creeds and confessions of the early church and the Reformation. We value a gospel-based approach to ministry, expressed in a loving community, centered around God's truth, empowered by God's Spirit, focused on God's glory, and fleshed out for today's world that shares his love across the street and around the world. Bethany Grace Community Church has a rich legacy of faith having been born from Bethany Presbyterian Church, Second Presbyterian Church of Bridgeton, and Irving Avenue Presbyterian Church. We have been non-denominational since 2012.